Most robots today are designed and built as dishwashers: a frame made of metal and plastic, a few sensors, motors, and a CPU. This is OK for many applications, but it can miss out the compliance and adaptability that soft materials could provide. 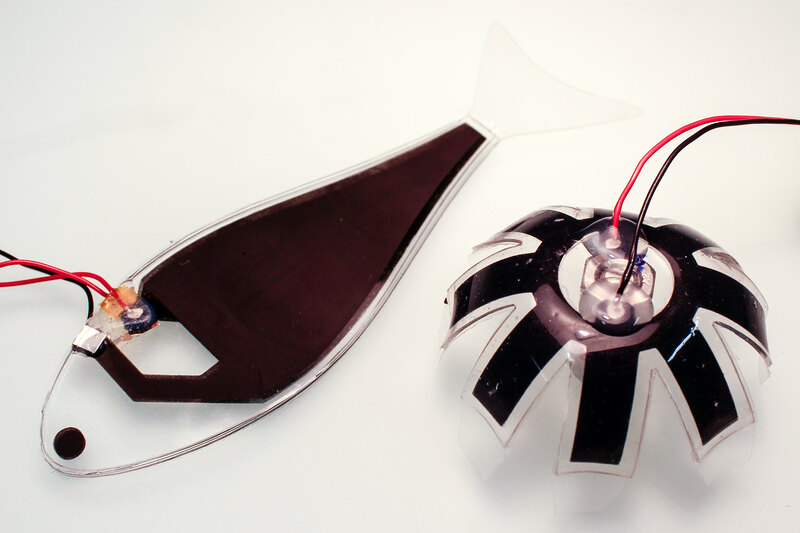 We are interested in the study, design, and control of soft robotic technologies that amplify the sensory-motor capabilities and human interaction of robots without increasing their complexity and weight. For example, we work on smart soft grippers that manipulate complex objects without complex software, artificial feathers for agile drones, insect-inspired flexible compound eyes, variable stiffness materials, edible robots, foldable drones, modular tensegrity robots, and textile-based exoskeletons. S. Bistarelli; B. Faltings; N. Neagu : Interchangeability with thresholds and degradation factors for Soft CSPs; Annals Of Mathematics And Artificial Intelligence. 2013. DOI : 10.1007/s10472-013-9348-8. E. Eckard; J.-C. Chappelier : Free Software for research in Information Retrieval and Textual Clustering. 2007. B. Faltings; P. Pu; M. Torrens; P. Viappiani : Designing Example-critiquing Interaction. 2004. p. 22-29.